Planning a girlâ€™s day out and want to wear something simple but attractive? 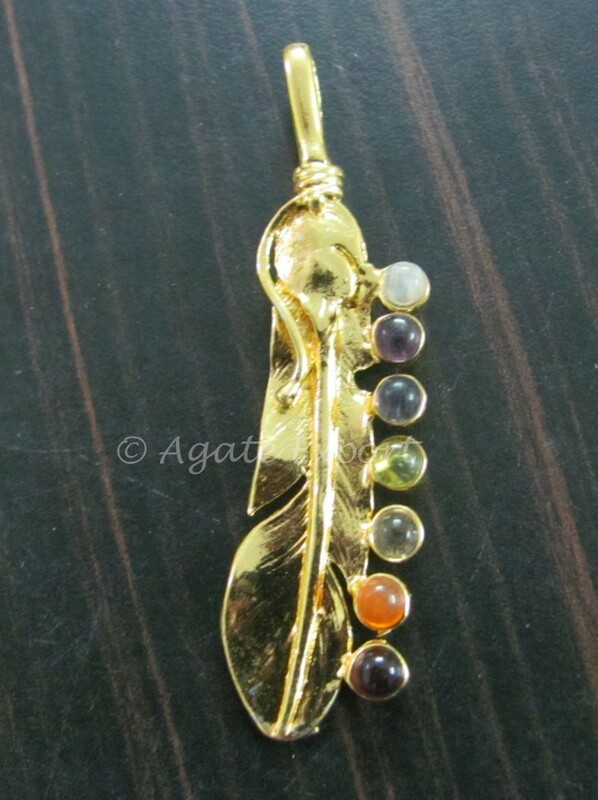 Leaf chakra pendant will give you the desired look. Own it now by ordering it on Agate Export.